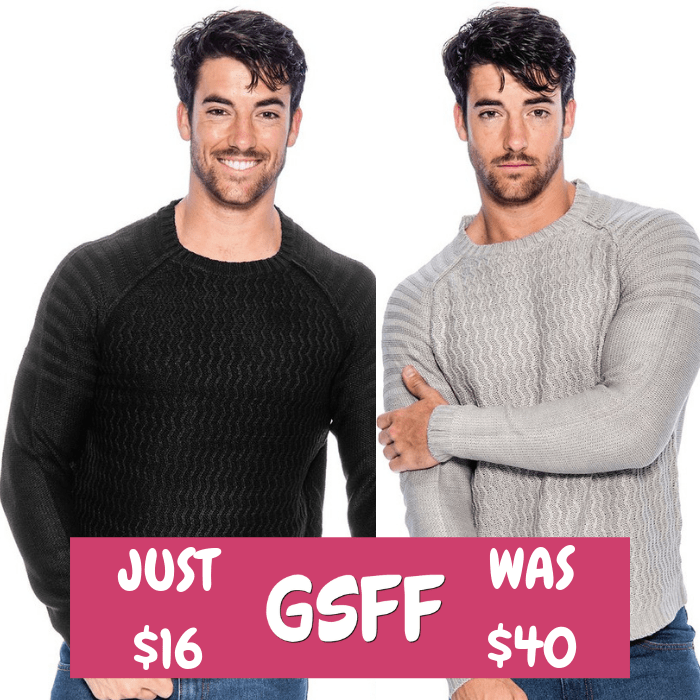 Men's Crewneck Sweater Just $16! Down From $40! Shipped! You are here: Home / Great Deals / Men’s Crewneck Sweater Just $16! Down From $40! Shipped!